It's been a busy month. 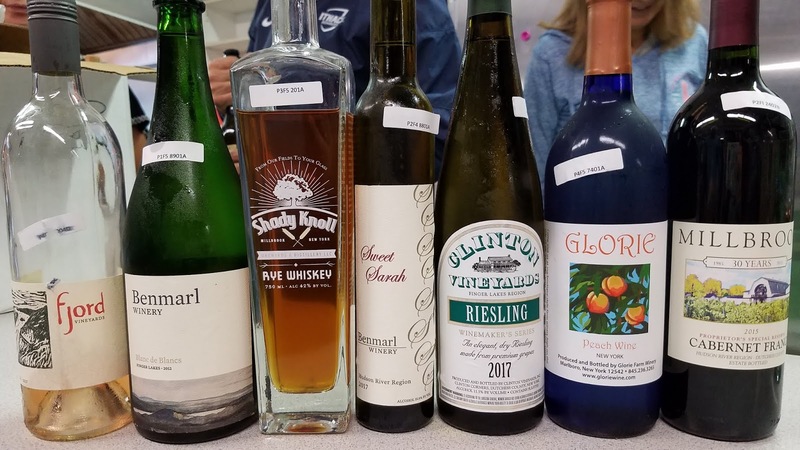 For the past three weeks I've been preparing for the 2018 Hudson Valley Wine & Spirits Competition. Although I am not counting I believe this year is my 11th year as the chairperson. I have a wonderful panel of judges who I can't thank enough for giving up their Saturday morning to judge and a fantastic seasoned back room staff, who without them, the competition would not run as smoothly as it does. 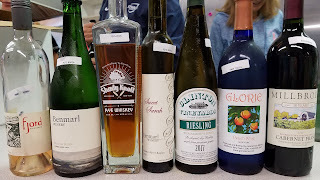 Many of the judges have been with the competition since I took over. 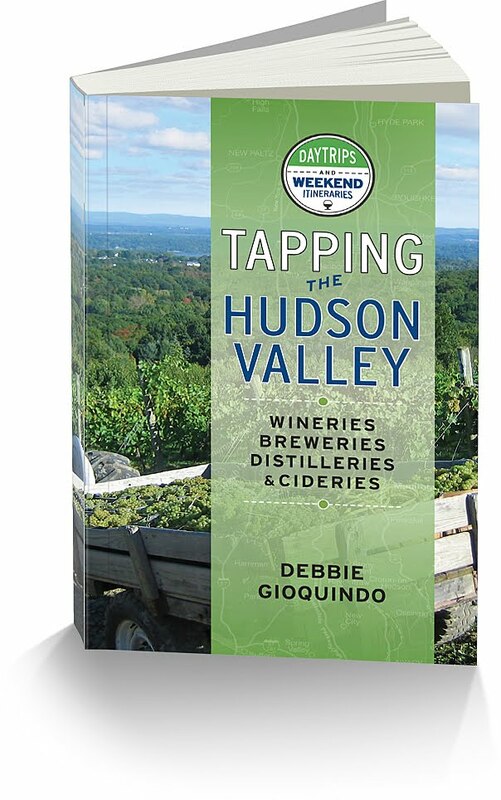 What has been said this year is how we have all seen the quality of the wines in the Hudson Valley grow and the pride the winemakers have in what they are producing. This year we awarded 9 Double Gold Medals, 6 Gold Medals, 25 Silver Medals and 26 Bronze Medals. 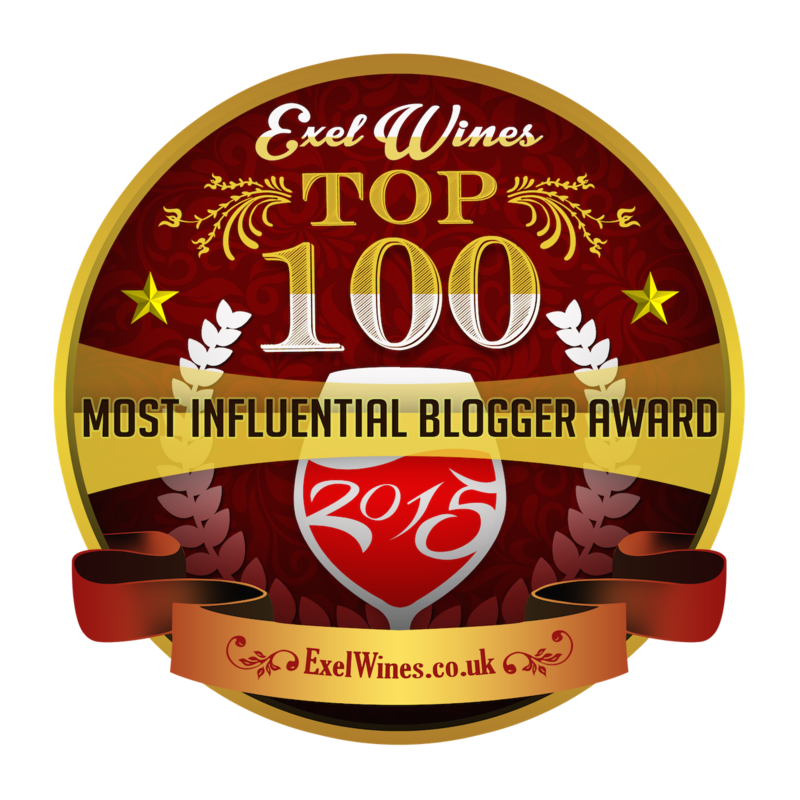 Congratulations to all the wineries, distilleries and cideries.